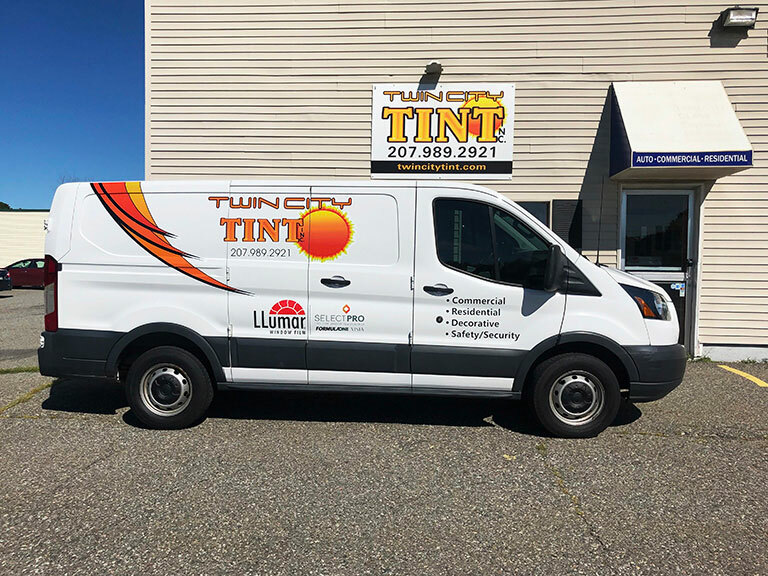 Twin City Tint is a Maine window tinting company that offers superior window tinting services for automobiles, residential window tinting and commercial window tinting and film applications. With over 40 years of experience we’ve been Maine’s choice for window tinting. At Twin City Tine we know that every installation is different and we always take the time to provide you with a full consultation to guarantee you're window tinting needs are addressed and you're completely satisfied with our window tinting services. Our vehicle window tinting services are a great way to dress up your vehicle while adding UVA and UVB ray protection. Call us today to reduce your glare, improve resale value and prevent serious injuries that can result from damaged glass. 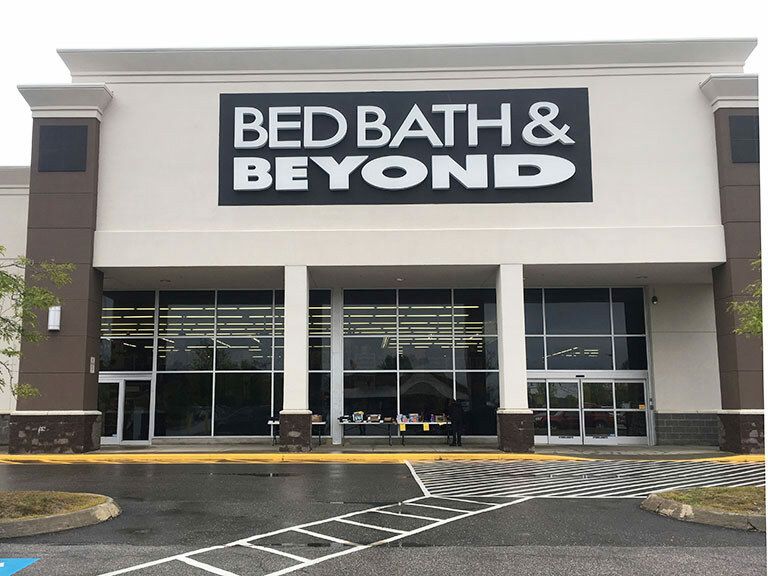 Our commercial window tinting and films offers a polished professional appearance while increasing privacy, reducing glare and protecting valuables from sun damage and fading. Many shades and colors are available. Our professionally installed window film will enhance your home's energy efficiency which will translate into lower utility bills, improved comfort and added privacy while blocking the harmful UV rays. We offer a selection of different colors and shades. We only use quality products on every job and use window tinting and film products by Sunscape and Madico. 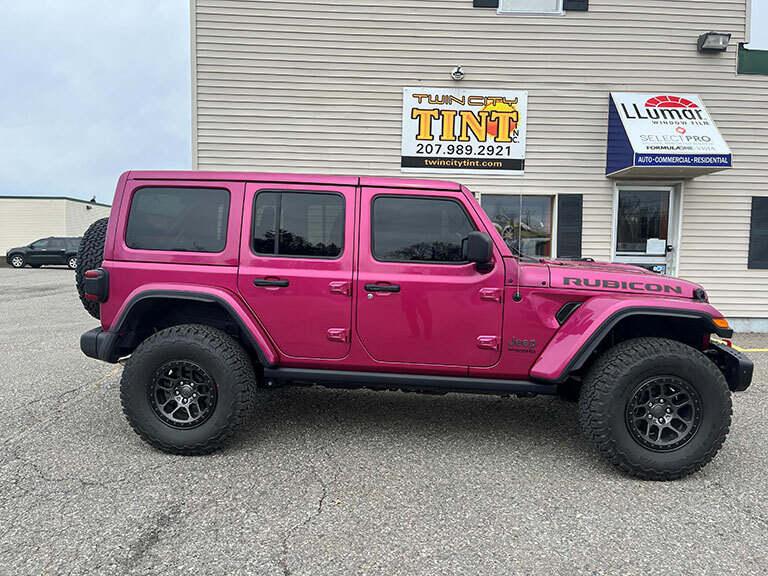 Our window tinting shop is conveniently located on 153 State Street in Brewer and we invite you to set up an appointment to have your window tinting needs exceeded!